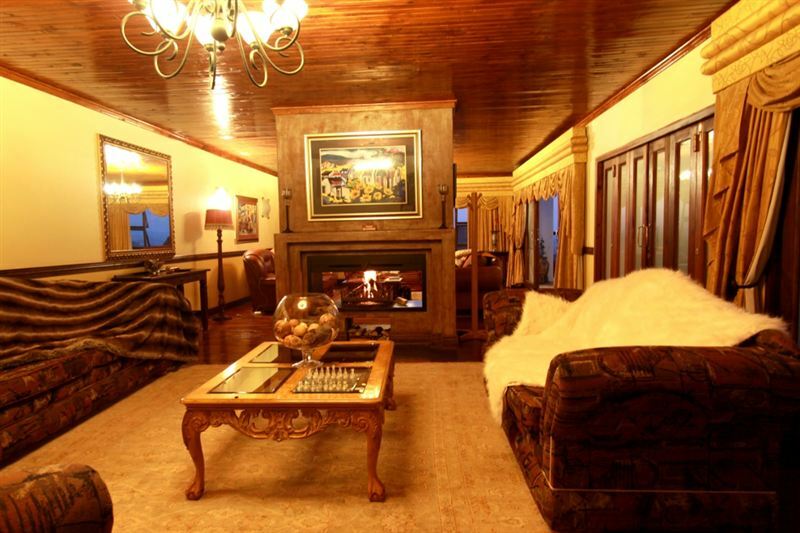 This exhilarating and exclusive guest lodge opened its doors in October 2006. 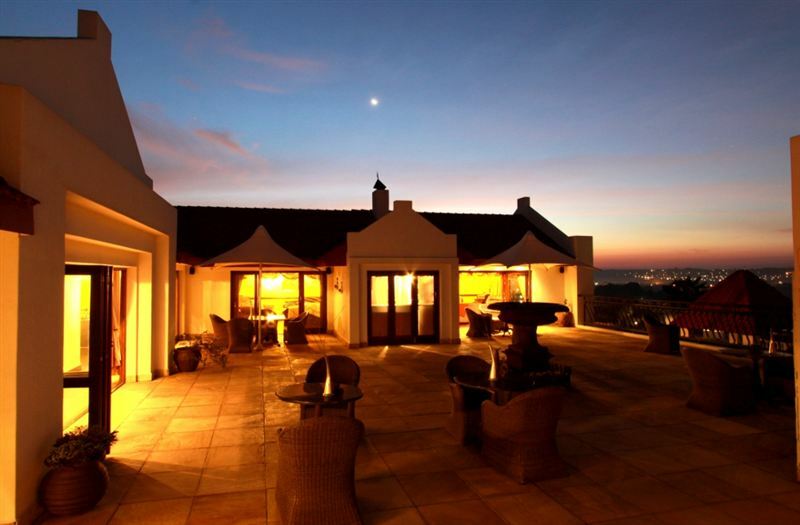 The beautiful old Cape-style building has been renovated during the past year to be this elegant and luxurious haven. 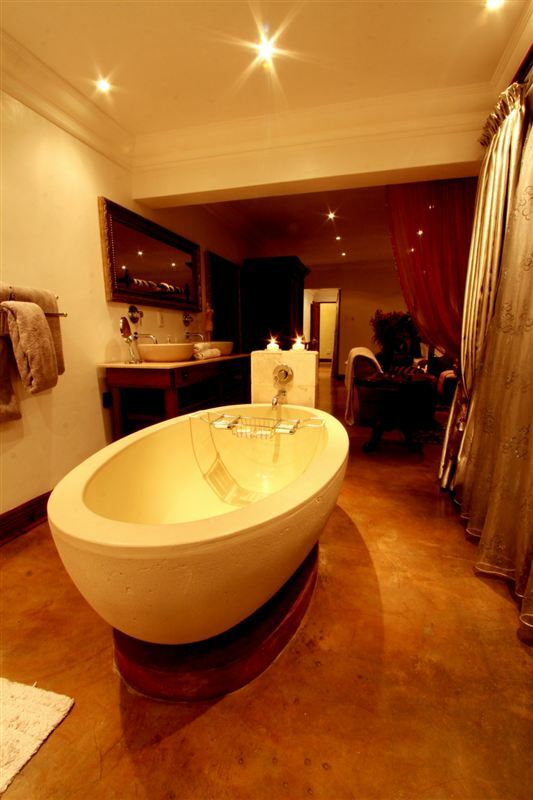 The interior and exterior of Belle Doné has been designed to give our guest the feeling of warmth and comfort. Every guest that enters the doors of Belle Doné is special and important. 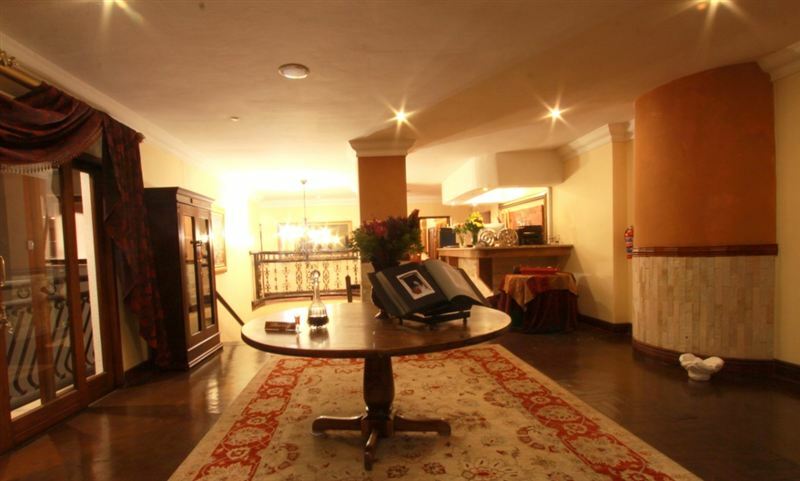 It offers 14 sophisticated rooms and the décor of each room is unique with a story of its own. Every room’s distinctive name flows with the music of the world which also sets the main theme for Belle Doné. 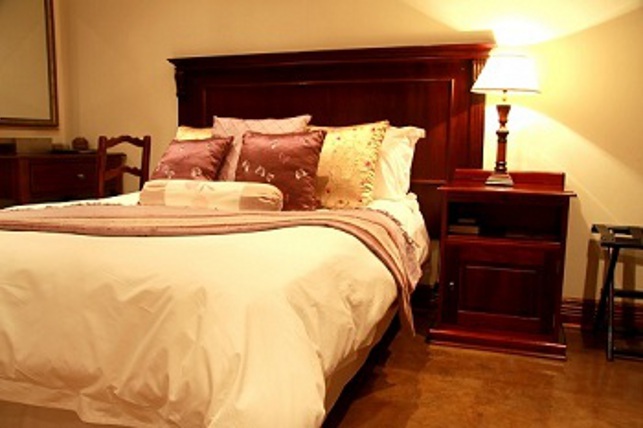 The quiet, classical feel and ambience, together with a magical view of the Mpumalanga countryside from the open decks will fill each and every guest with well-being. Anton and Isabel will give you a memorable experience of courtesy, comfort and personal service. The management and staff of Belle Doné provide a personal touch where every one of our guests is pampered in the luxurious surroundings. Relax under the gazebo and admire the garden with its prolific bird life. The top-class gym with complimentary sauna and steam room is a delight, not mentioning the exquisite spa facilities. The bar provides a selection of alcoholic beverages and wine. Great local experience. Wonderful staff with an amazing spa treatment. Oh what a place. I enjoyed each and every minute that I spent there. My husband and I are well traveled and this place is amongst the best weve visited, highly professional, extremely relaxing, great food and fantastic ambiance. Keep it up guys - you make 100% bo something we can be proud of! The view in this area is amazing. Witbank is truly quite a dream. After a 10 hour drive we arrived to find no one at reception, our key and registration form was left on the reception desk. After calling up and down the passage someone finally arrived. The gum chewing lady informed us that the bar, restaurant and spa is closed on Sundays, the person who captured our internet booking should have called us. In between the gum chew a &apos; oh my God&apos; was phrased every few seconds. I became very irate as I specially booked a hotel so that we can enjoy a drink and dinner without going out. The receptionist call the chef who refused to come in.So no drinkNo dinnerNo spaOn asking where we could go eat I was given Mr Delivery. Eventually we had to drive around looking for a place to eat! Ended up at the casino. Not at all what I had in mind.Our room was nice, but no attention to detail. A lovely fireplace with wood, no fire started and no matches! ReallyManaged to make a fire, enjoyed the beautiful leather chairs, but looked straight into the open plan bathrooms toilet.Had a VERY basics breakfast on a dirty table, left through the un manned reception the next morning, I would not recommend this establishment! We left very disappointed. I am planning to complain on halo Peter. This certainly does not deserve 5 stars. Furnishings were fine BUT the service and food was appaulling. Can only get alcohol in the weekend when the barman comes in. Other drinks are of the fizzy kind in a can. No milk in the bedrooms for a morning cuppa. 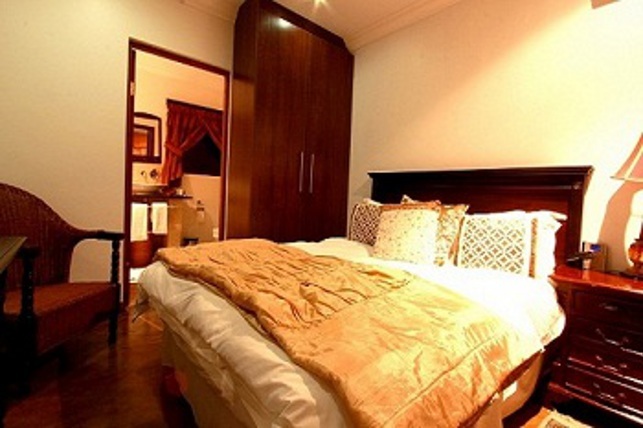 Bedside lights, aircon and cleanliness in rooms need attention! Breakfast tables not set, and dirty table linen left on from night before. Not acceptable for the price that you have to pay. I certainly would not recommend this place! 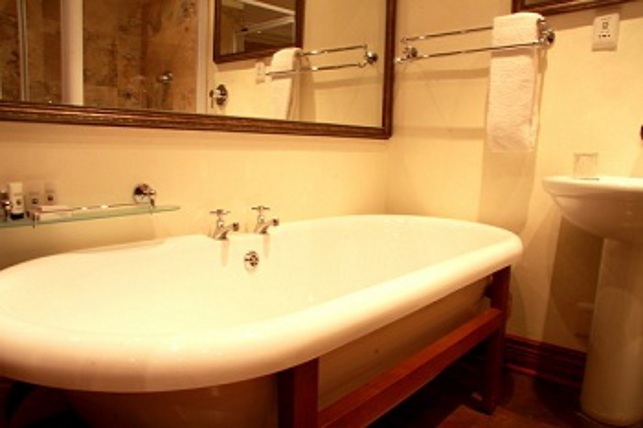 Request a quote from Belle Done Boutique Hotel & Spa at no obligation.